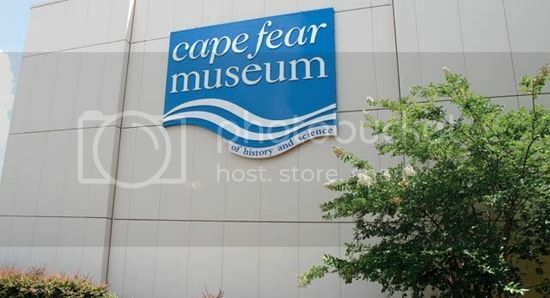 Little Explorers at Cape Fear Museum in Wilmington, NC, is for ages 3 to 6 and their adult helpers, and features hands-on activities, interactive story time, exploration stations, and experiments in Museum Park. If the weather interferes, the program is moved inside. Adult participation required.